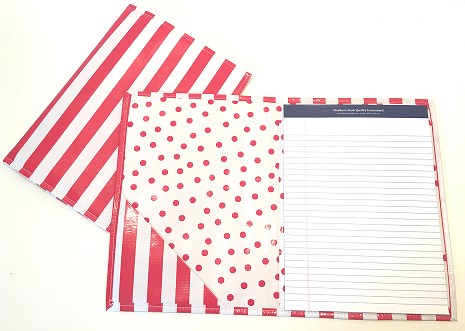 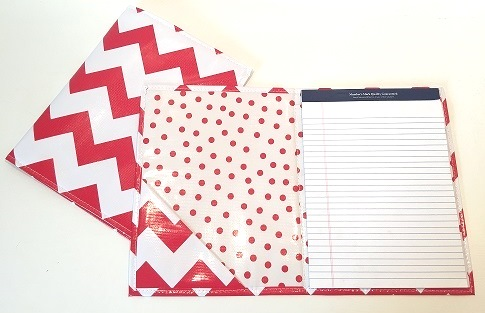 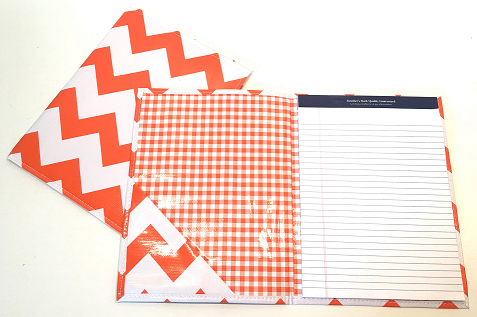 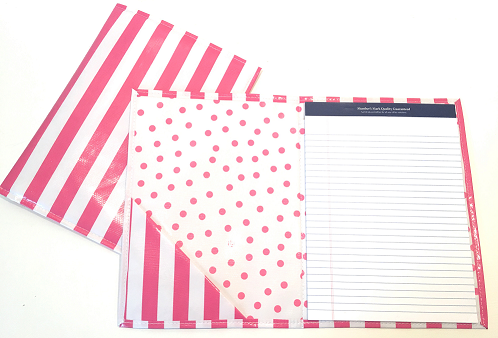 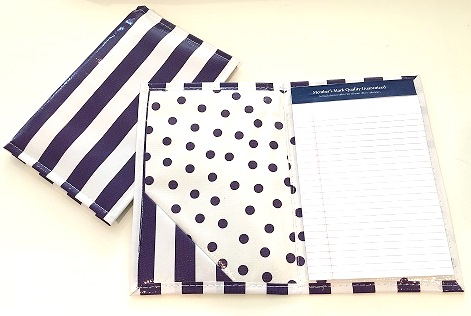 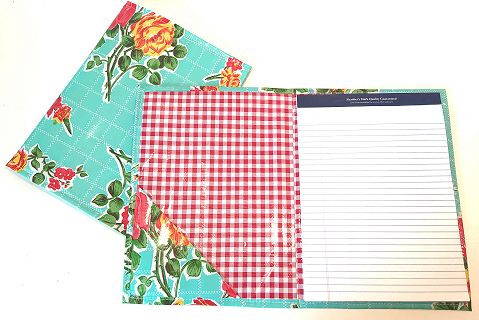 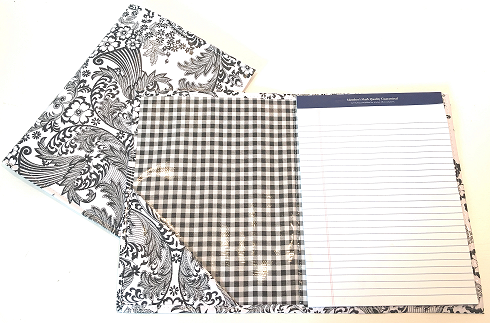 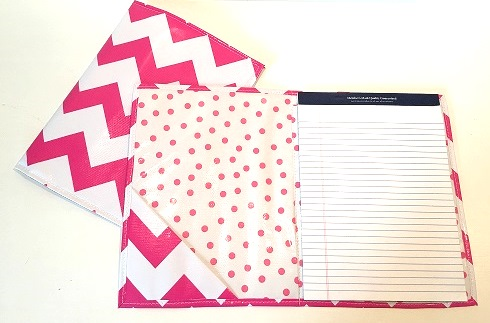 Last Call on our Jotters! 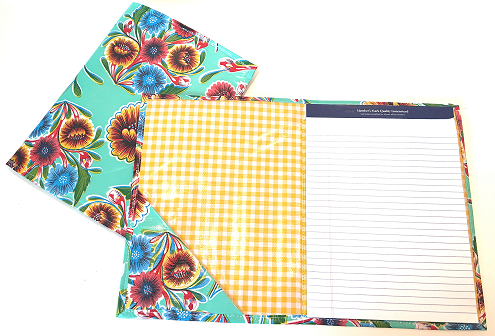 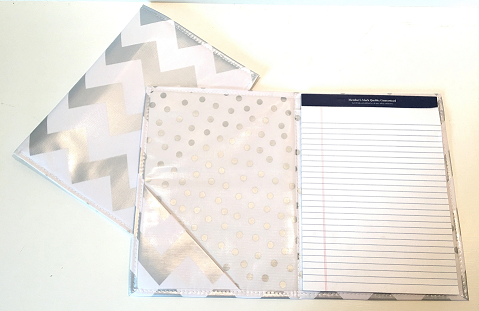 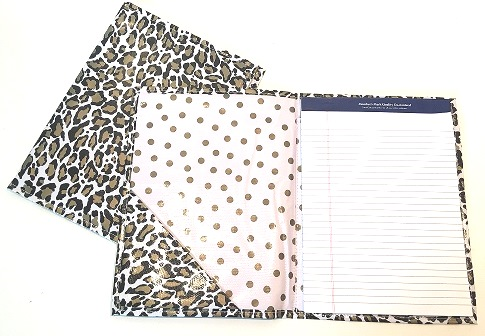 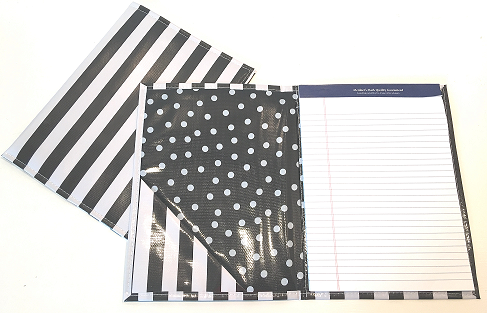 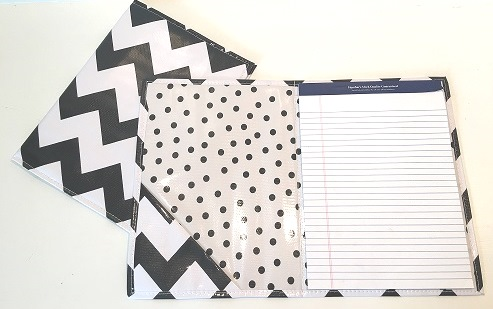 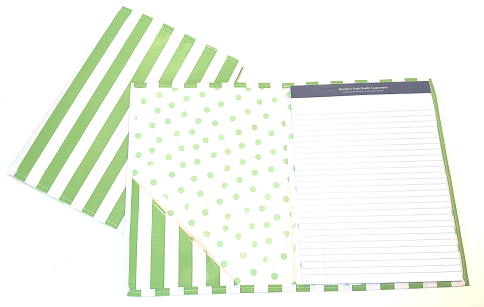 The fullsize jotter comes with a tablet of paper and is perfect to take notes in at your next meeting, in class or to make that never ending grocery list in! 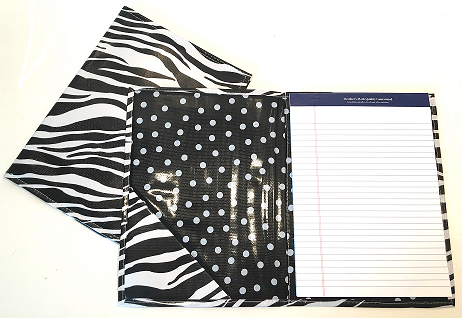 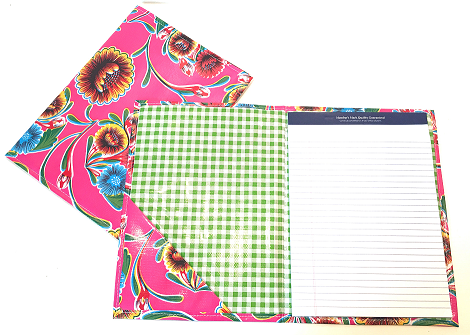 features an interior pocket to hold extra notes in!